Welcome to Metron Recommends for Febuary 2019! 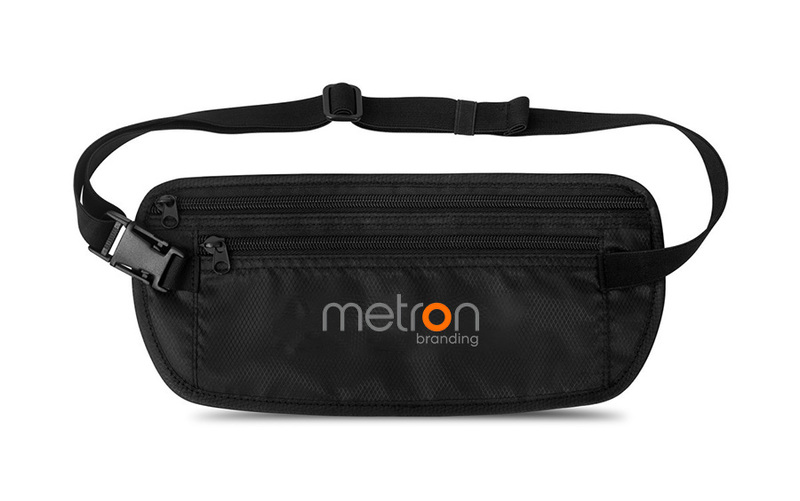 Metron Recommends is a new series we’ve created to share product recommendations that we think will be a big hit with your customers and employees! This month’s collection features branded socks, lip balm, and fanny packs. Yes, fanny packs. Everyone loves socks. But don’t just give out a boring single-color sock with your logo on it. 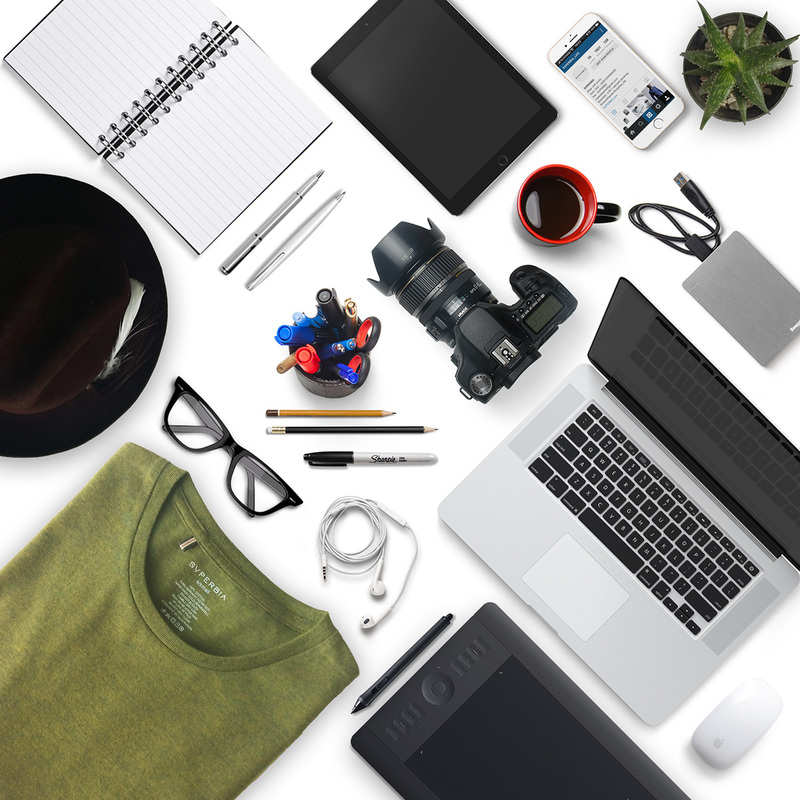 Get expressive and really make your brand stand out with a cool design. 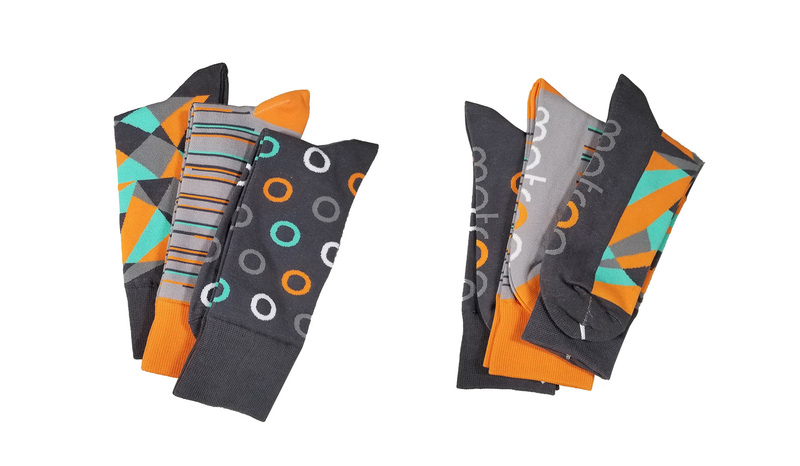 With different styles and fabrics available, get your custom socks project started here! Listen, it’s (almost) a fact that everyone’s lips get chapped now and then. 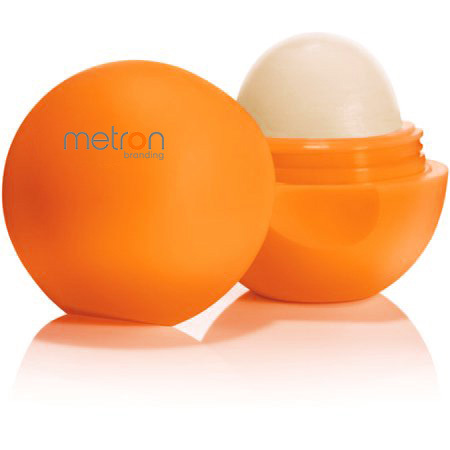 Save your customers and employees from having to endure that crappy feeling by supplying with branded lip balm! Shown below is a vanilla-flavored, neutral color lip balm in a solid color ball case but we have plenty of ways to customize this! Yep, they’re back. Look, I’m not gonna act like I get the appeal of these things. You can carry your things around easier, I guess? No idea. I’m just gonna link the product page, show you where to start a project, and back away from this before I offend some of the “bring back the 90s” crowd. That concludes the very first edition of Metron Recommends. Keep your eyes peeled for the next post. Let us know if you have any suggestions, ideas, angry rebuttals and all that other fun stuff on our contact page. Thanks for reading!